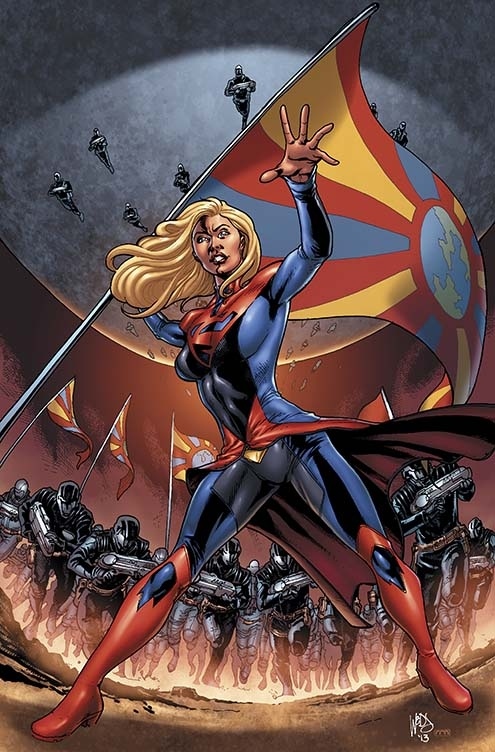 Laura will dress once again the role of supergirl (unfortunately only on paper) on the DC COMICS Smallville season 11 #14. 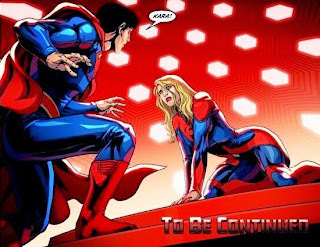 PLOT: Reunited with Supergirl, Clark must find a way to keep the peace between EarthGov, the Legion, and all of…New Krypton? !